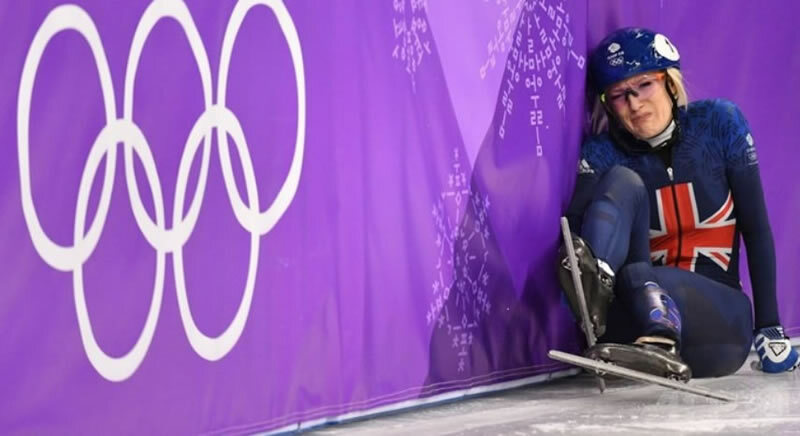 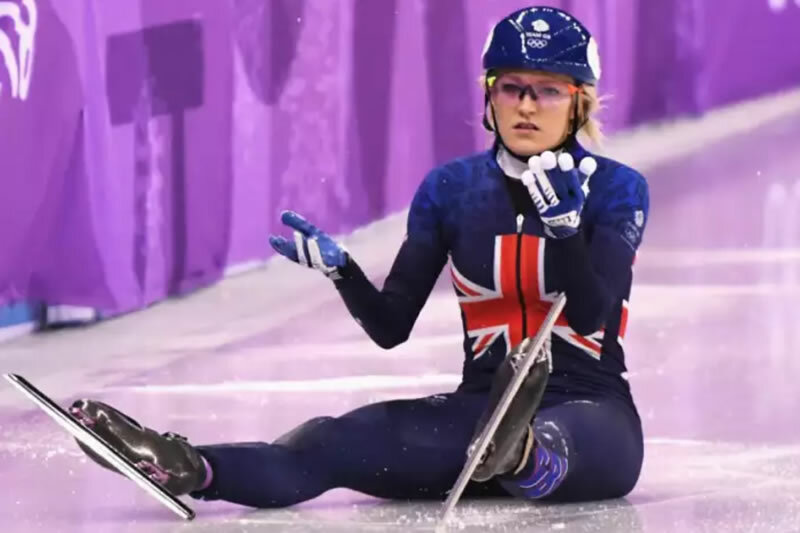 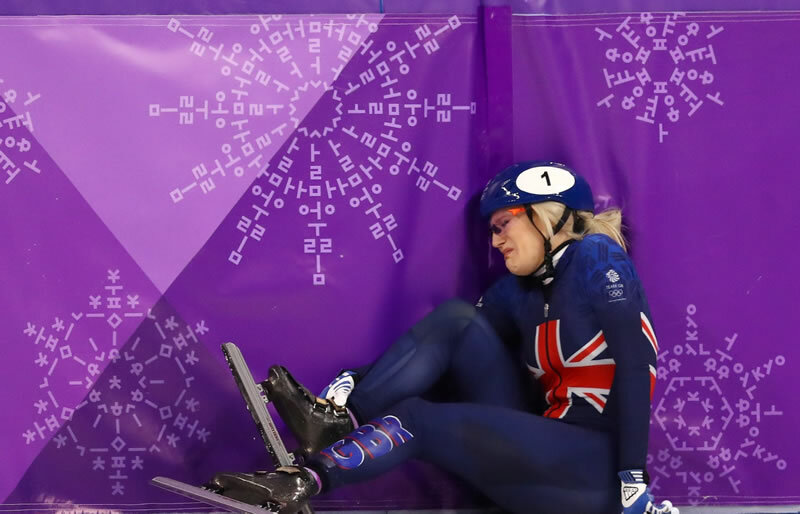 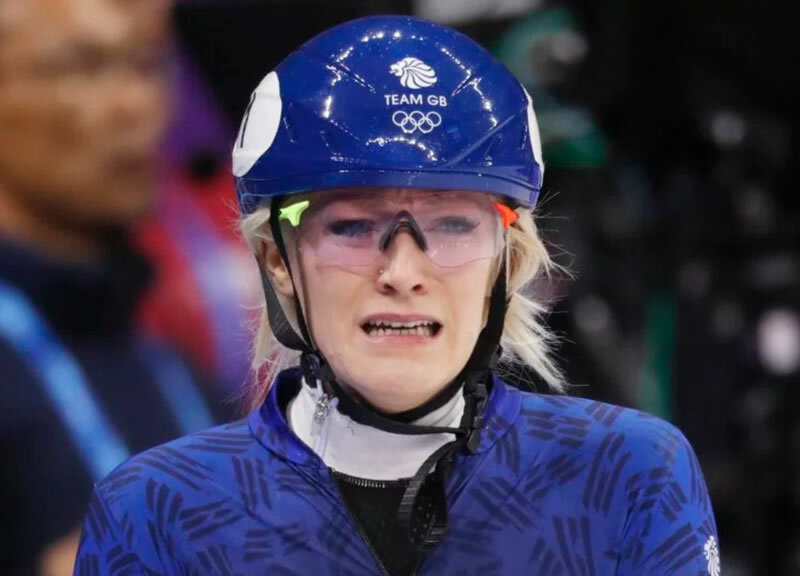 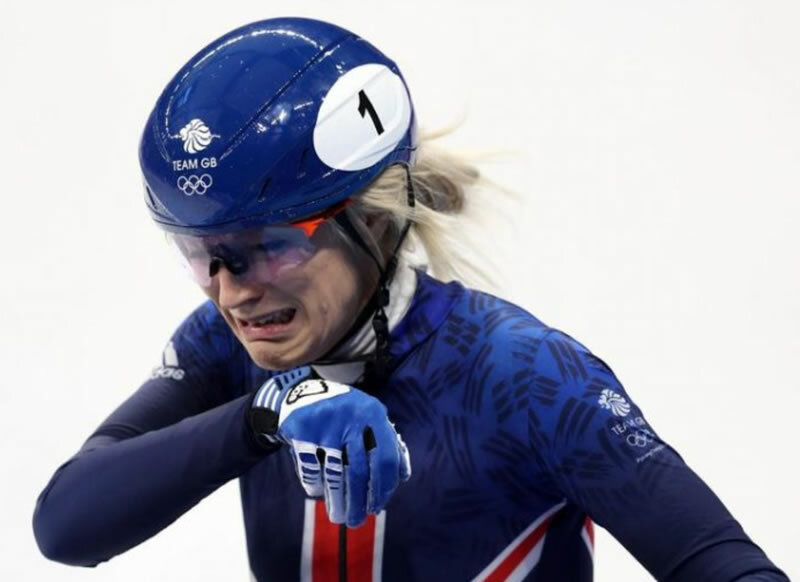 Elise Christie was named Nottingham Sportswoman of the Year in 2013 and 2015 (and runner-up in 2014). 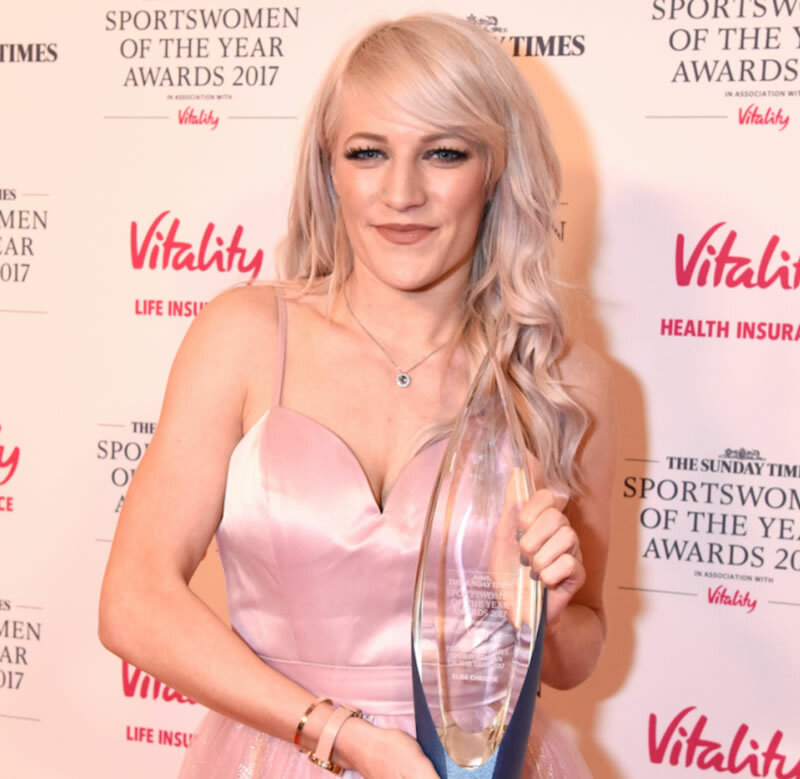 She was named Sunday Times Sportswoman of the Year in 2017 in recognition of her world title success at the 2017 World Championships. 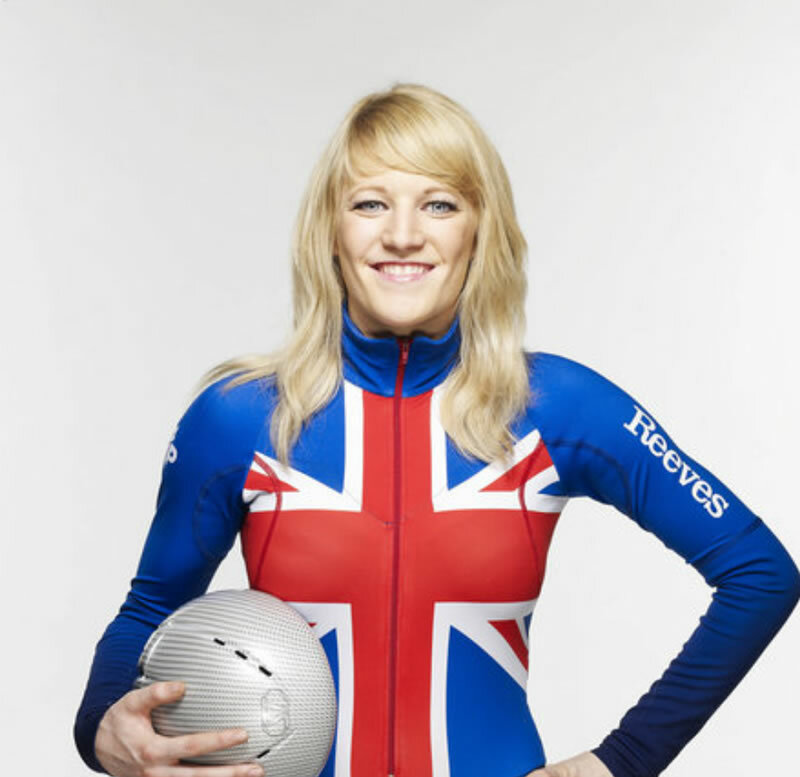 Christie studies sports science at Loughborough College. 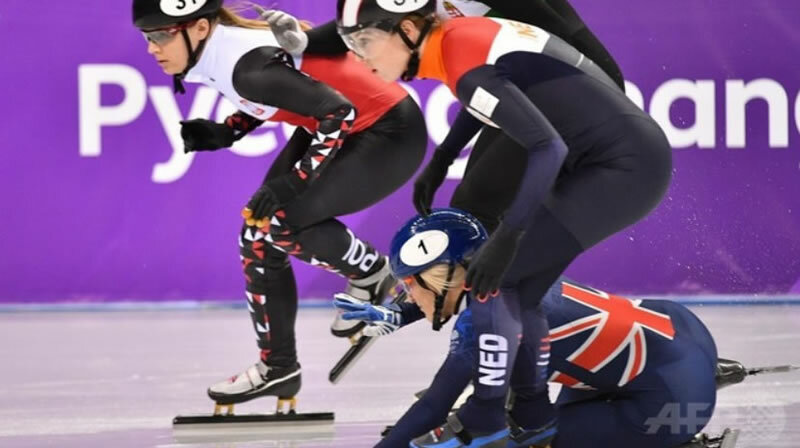 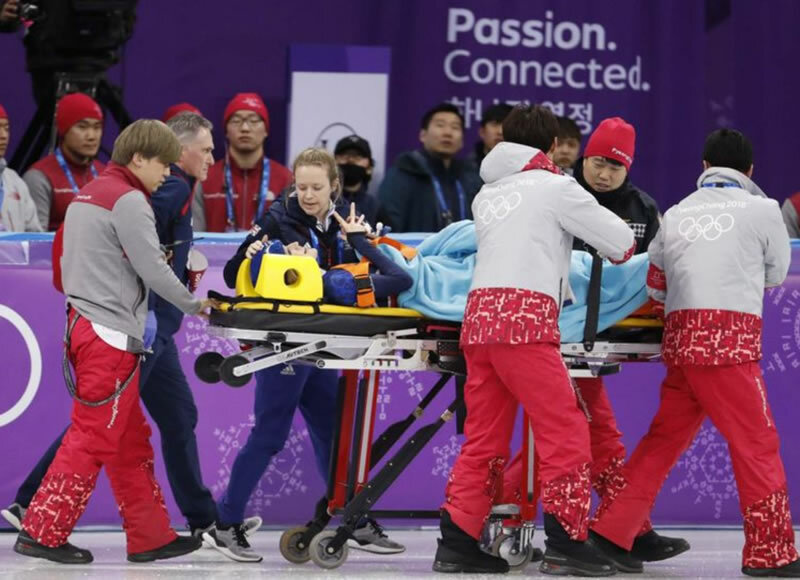 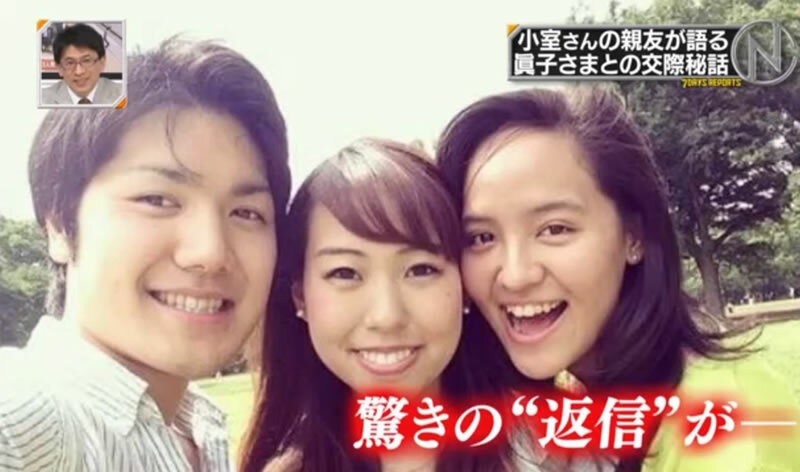 She has been in a relationship with Hungarian short track speed skater Shaolin Sándor Liu since October 2015.